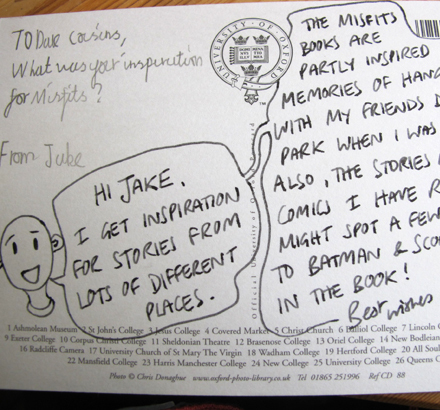 Bookfeast is an Oxfordshire charity which promotes a love of reading. 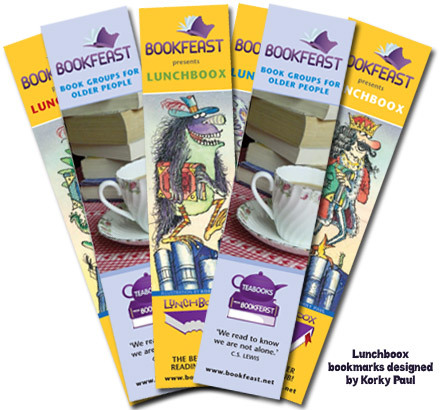 Bookfeast is dedicated to developing and sustaining the habit of reading, in order to nourish minds and build communities. 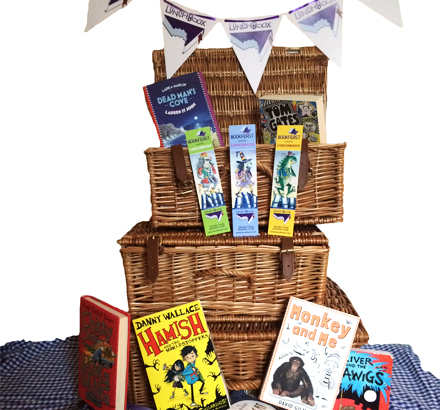 Clubs are our reading groups for primary school children (years 5 & 6), and were created to promote and stimulate children's enjoyment of reading. 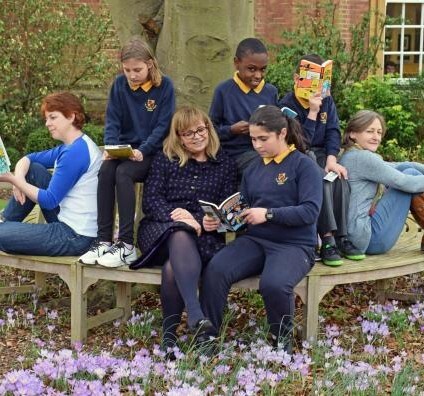 The Bookfeast Schools Festival is an annual event for primary schools involving top authors, illustrators and poets held at various interesting and inspiring venues in Oxford. 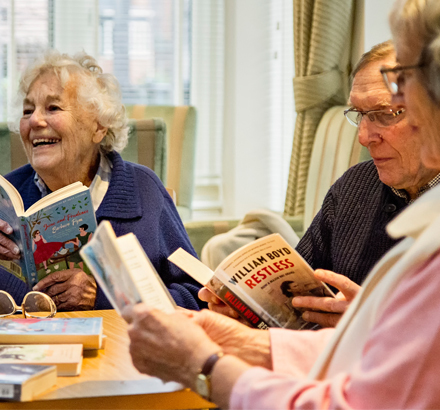 Friendly and sociable book groups for the over-60s, held in libraries, Health and Wellbeing Centres, sheltered accommodation, community cafes and residential homes across Oxfordshire.